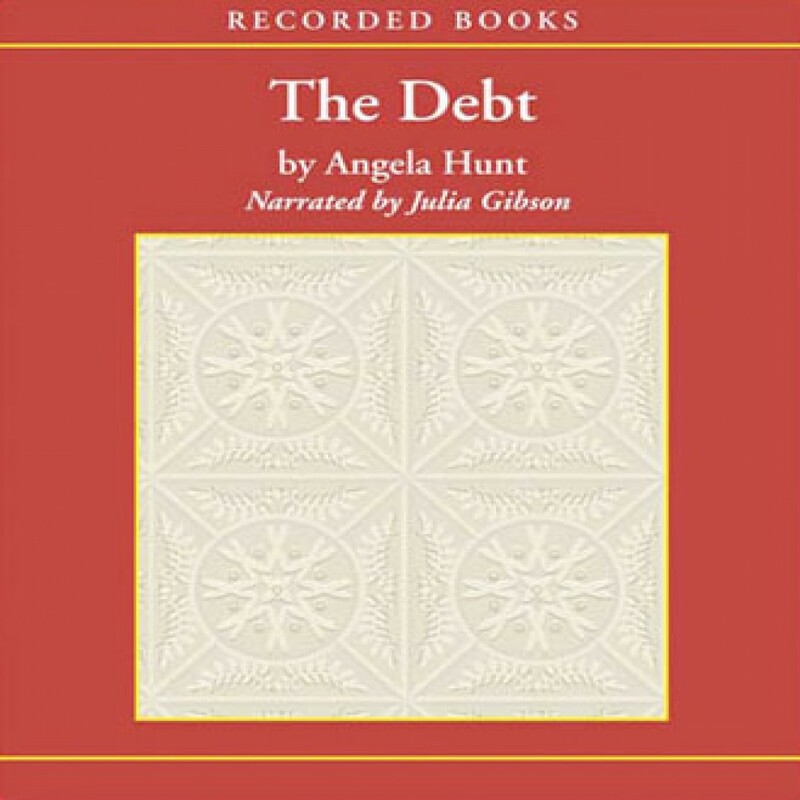 The Debt by Angela Hunt Audiobook Download - Christian audiobooks. Try us free. In this life-changing tale, Christy Award winner Angela Hunt delivers a bittersweet “wake-up call that should jolt many out of complacency” (Publishers Weekly).